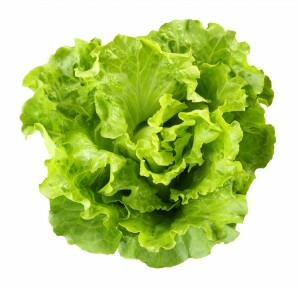 Last week the lettuce recall was due to Listeria, this week we have moved on to Salmonella concerns. Taylor Farms Retail Inc. has issued a precautionary recall of 3,265 cases of various salad blends, as a random test of packaged spinach showed the potential to be contaminated with Salmonella. The products were distributed in Arizona, California, Colorado, Florida, Kentucky, Missouri, New Mexico, New York, North Carolina, Oregon, South Carolina, Texas, Virginia, Washington and Puerto Rico and sold in various retail supermarkets. No other products or code dates are affected by this recall, and there have been no reported illnesses attributed to the recalled items.